Eli Lilly (Malaysia) Sdn Bhd was established since 1979 and is made up of committed, diverse and talented people. 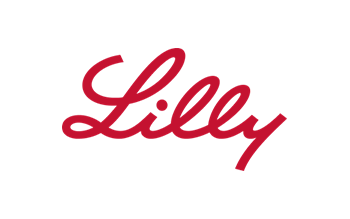 Our employees are guided by Lilly’s heritage, mission and values of Integrity, Respect and Excellence. We are committed to make life better for people in Malaysia through a broad portfolio of medicines and support programs in the field of diabetes, oncology, men’s health, osteoporosis and mental health. Lilly Malaysia believes in working in partnerships with different stakeholders in healthcare to discover and deliver meaningful solutions designed to address the unmet needs of people in Malaysia.